Prometheus – Why do you think your people made me? 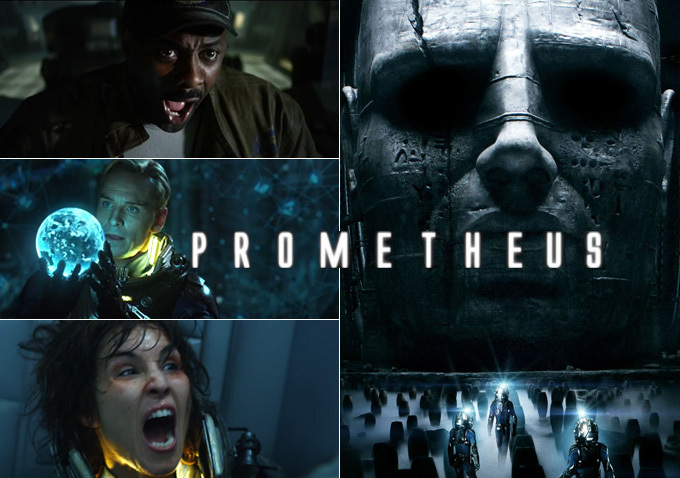 Prometheus – I’m trying to open the door. Looks like David (Michael Fassbender) is going to steal the show!